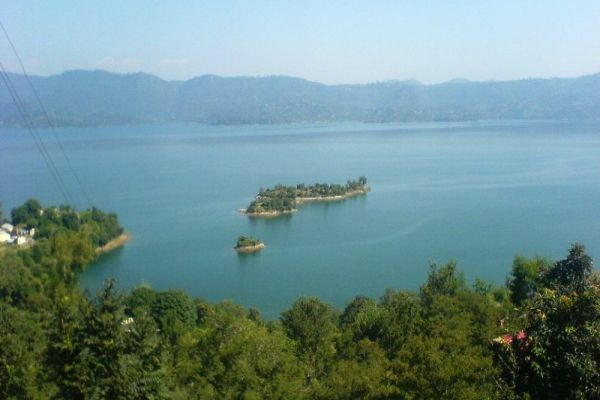 Gobind Sagar Lake is a man-made lake considered to be the lifeline of Bilaspur District in Himachal Pradesh. Built as a reservoir over the River Sutlej as a result of the construction of the Bhakra Nangal Dam, health the lake has become an important tourist landmark in the region. 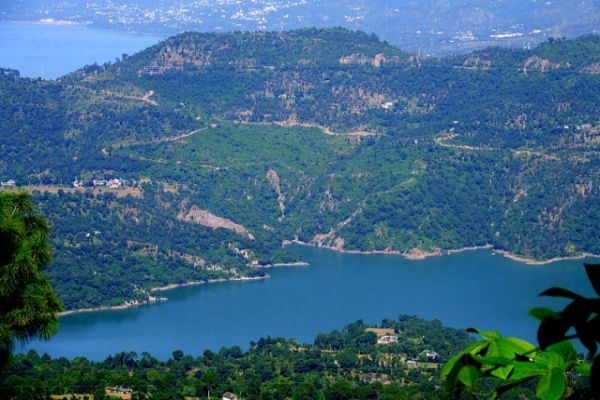 A huge source of hydroelectric power, drug solace and tourism, advice the lake has been named after the tenth Sikh Guru, Guru Gobind Singh. In close proximity lie the towns of Una and Bilaspur, thus offering the advantage of good connectivity. It also becomes easier for visitors to find good accommodation in these towns. The Gobind Sagar Lake was declared a “water fowl refuge” in the year 1962 and is home to a variety of water and shoe birds. The lake supports fifty one species of fish. In order to boost tourism at the lake, fishing as a recreational activity is permitted to all visitors. Permits for the same can be obtained from the Fishery department in Bilaspur. There is plenty the lake has to offer to all water sports lovers. They can enjoy speeding boat and ferry rides in the lake. Water skiing, sailing, kayaking and water racing facilities can also be availed by the tourists. The famous Mirror Cap Hatchery is close to the lake. Also, the Naina Devi Shrine, pious to all Hindus, is connected to this part by a ropeway from Gobind Sagar Lake. Overlooking the lake, the shrine offers spectacular views of the waters below. 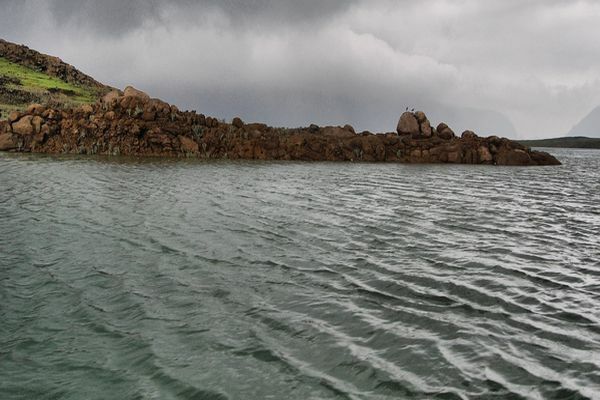 There are many temples around the Gobind Sagar Lake. According to legend, the Pandavas had built them during their exile. This makes these temples indeed sacred to all the Hindus, and hence the influx of pilgrims throughout the year. What’s even more interesting about these temples is that they remain submerged in the waters of the lake for most part of the year, surfacing only briefly. The tips of the temples floating on the water surface is sure a sight to behold. The region is also well known for the diverse flora and fauna it supports. The nearby Gobind Sagar Wildlife Sanctuary is home to animals like the include Goral, Wild Boar, Leopard, Sambhar, Red Jungle Fowl, Jungle Cat, Barking Deer etc. It is populated with Ban, Kharsu, Moru and Chir. The lake can be visited anytime of the year as the weather remains pleasant for most part of the year. Water sports lovers should plan their visit in the months of October and November as the water level in the lake increases and the local administration organizes many activities. A mechanical engineering graduate with a post graduation in marketing and sales, Ashish has combined professional experience of more than 4 years. Ashish is a great fan of Martin Scorsese. He loves to write poetry in his spare time. Ashish is a great fan of Martin Scorsese.